The Los Angeles Rams make their first appearance in Super Bowl XIV against the Pittsburgh Steelers. The road to Super Bowl LI in Houston hits the Rose Bowl once again. 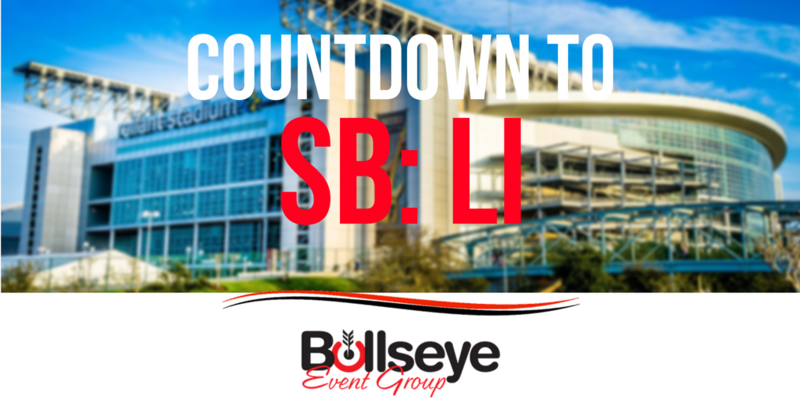 The Los Angeles Rams and the Pittsburgh Steelers played at Super Bowl XIV with a final score of 31-19, with the Steelers winning another Super Bowl trophy. The game was played on January 20, 1980 in Pasadena, California at the Rose Bowl with a total of 103,985 fans in attendance. This was the first time the NFL had a Super Bowl team that played in the game in the vicinity of their home stadium. By the end of Super Bowl XIV, the Steelers had become the first team to win a total of four Super Bowls, doing so in just six years. The first three quarters were very close for the Rams and the Steelers, with the highlight being Terry Bradshaw and Lynn Swann completing a 47-yard touchdown pass. MVP of the Super Bowl XIV was Terry Bradshaw for his commendable performance in completing 14 of 21 passes for 309 yards, which resulted in 2 touchdowns. Pat Summerall and Tom Brookshier were once again the announcers of Super Bowl XIV. This Super Bowl was broadcasted on the CBS network and a 30 second commercial ran for a steep price of around $222,000. The halftime show entertainment was provided by Up with People presents “A Salute to the Big Band Era.” Interesting enough, the Nielson Rating was 46.3 with an estimated 76.2 million viewers tuning into Super Bowl XIV.